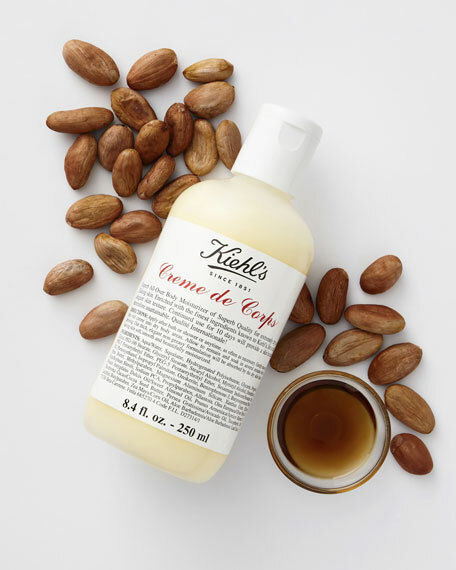 Kiehl's Since 1851 Creme de Corps, 33.8 oz. 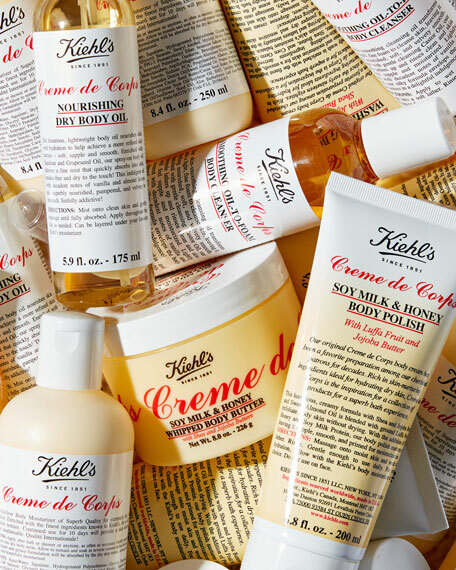 Kiehl's Since 1851Creme de Corps, 33.8 oz. A superb quality body moisturizer. 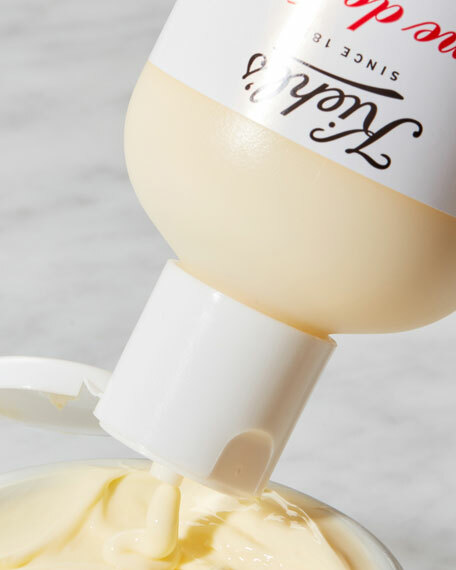 Formulated with Beta-Caroteone, Cocoa Butter and Squalane, this lotion nourishes skin while adding and locking in moisture. 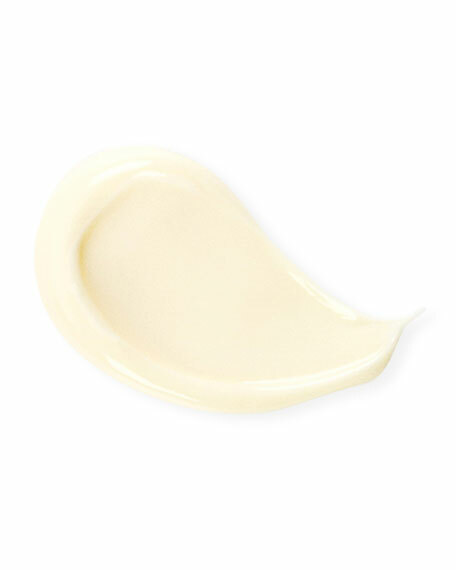 A customer favorite since the early 1980s, this non-greasy body cream provides luxurious hydration for smoother skin. • Beta-Carotene is a naturally derived antioxidant predominantly found in many orange/red vegetables such as carrots. It is used in Vitamin A production and gives an orange tint when used in skin care products. • Cocoa Butter is a yellowy lipid expressed from the roasted seeds of the cocoa plant. It is solid at room temperature but melts at body temperature. It softens and lubricates skin and is used in a variety of skin care formulations.